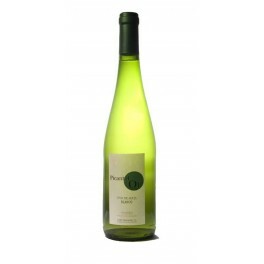 Needle White Wine Picant d'Or, OD Penedes, prepared by Josep Masachs cavas. Made with Macabeo grape varieties, peralada and xarel.lo. 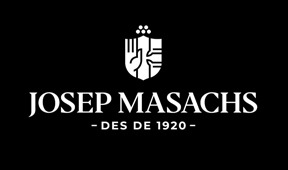 Carolina Masachs Cava brut nature , prepared by Josep Masachs cavas . 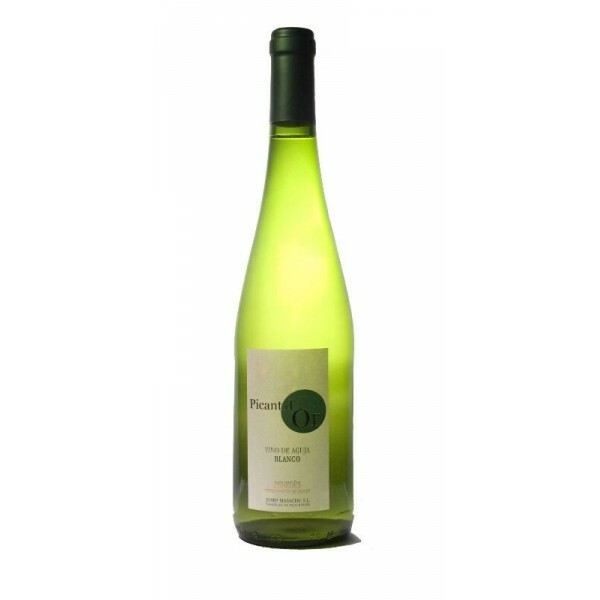 Made from the grape varieties , Chardonnay , Macabeo and Xarel · lo . Needle Picant Rosé d' Or , OD Penedes , prepared by Josep Masachs cavas .